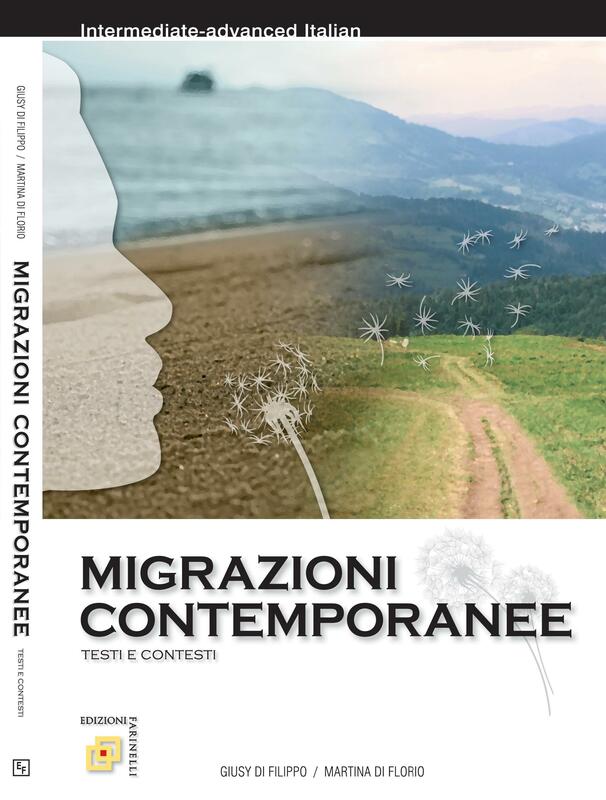 Innovative, comprehensive composition textbook for writing effectively in Italian. 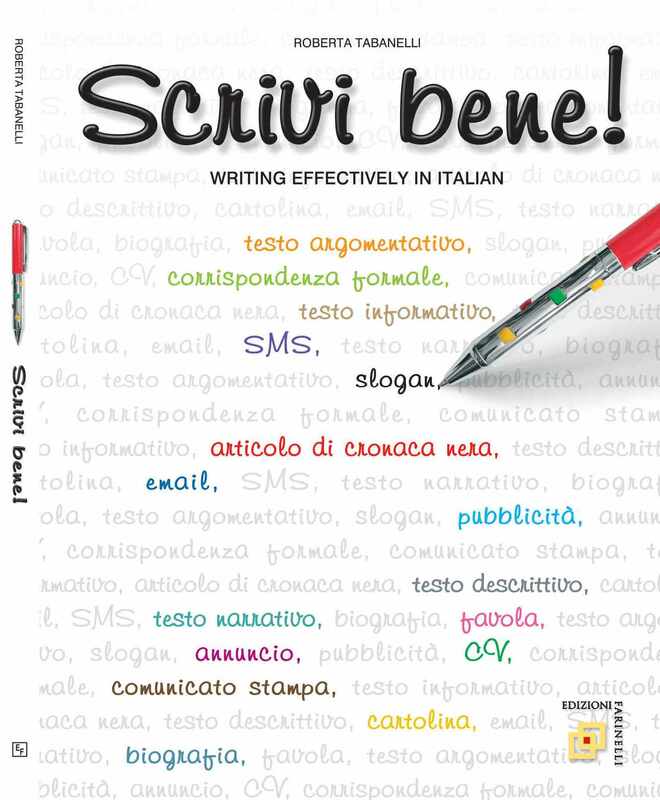 This text provides guidance on how to choose the correct adjectives, adverbs, verbs and prepositions to ensure proper written Italian. Through clear, straightforward strategies, it takes students through a systematic learning journey that enables them to compose effectively in various forms of Italian writing, for example, annuncio, biografia, corrispondenza formale, CV, email, testo argomentativo, and more. Controllo finale at the end of each chapter.